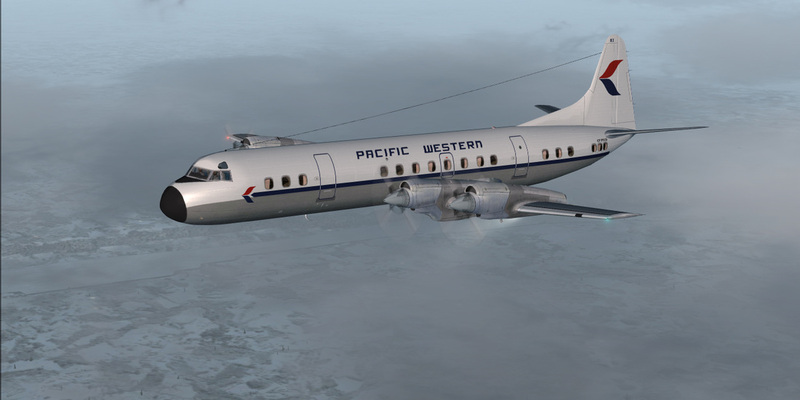 L-188A Pacific Western circa 1972-1976. KBT model. CN#1035 was originally built for National Airlines in 1959 as N5001K. 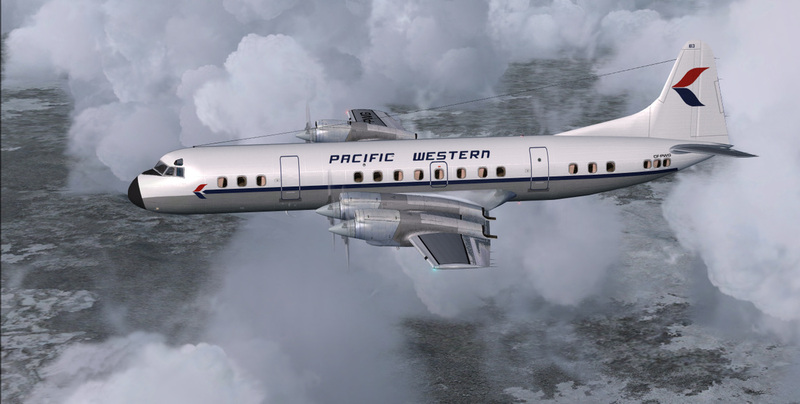 Aircraft was aquired by Pacific Western on 4-20-1972 as CF-PWG fleet number 183. In 1976, aircraft went to MCA Leasing of the US as N415MA and was converted to a L-188PF combi freighter. 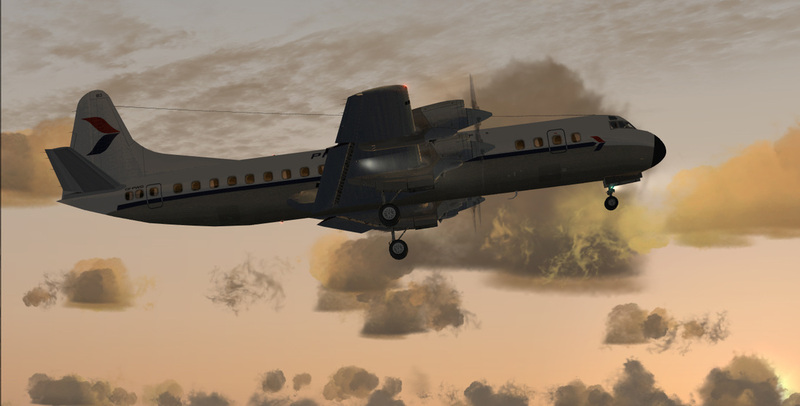 Other operators included Guyana Airways, Hawaiian Airlines, Zantop International and Channel Express.